Solid Steel mix, audio interviews and shows in Cork and Portugal! The “Thank You Jamaica” mix I did for Solid Steel can be listened to on their soundcloud and website, where you will find a text I wrote to accompany the mix. I hope you will love the songs I selected as much as I do! You can also hear me interviewed on American radio NPR and on the Barbican’s podcast in anticipation of my concert in London on 24th May at LSO St Luke’s presented by the Barbican and Artic circle (tickets here), and read an interview in Polish for Nowa Muzyka here. I have kept on writing my facebook posts on how I recorded each song on the new album: “Salina Stars”, “Lighthouse” and “Soul Alphabet”. I have also updated the lyrics section of the website to include all the lyrics of Captain of None. 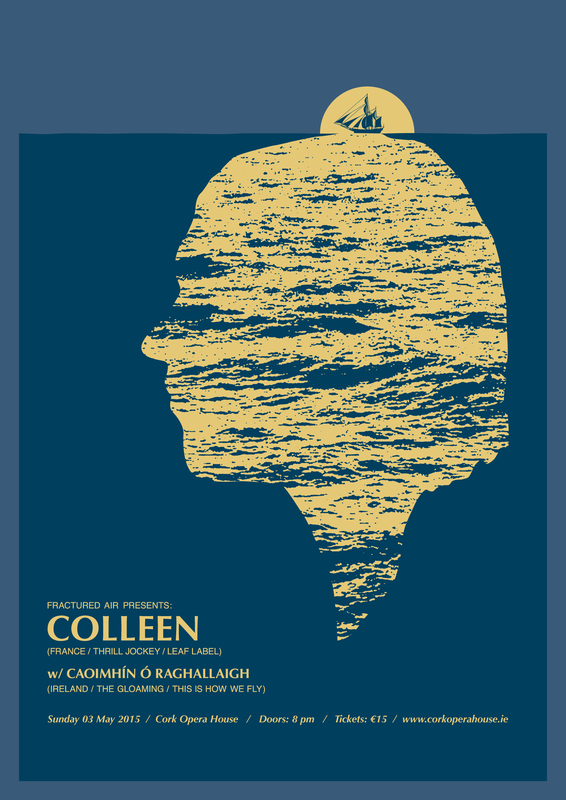 Last but not least, I’m playing in Cork at the Cork Opera House this Sunday May 3rd (presented by Fractured Air, tickets here), in Lisbon’s ZDB on 8th May and Braga’s GNRation on 9th May. « FACT mix, Album de minuit, 405 and other interviews, London show! You are currently reading Solid Steel mix, audio interviews and shows in Cork and Portugal! at colleen.